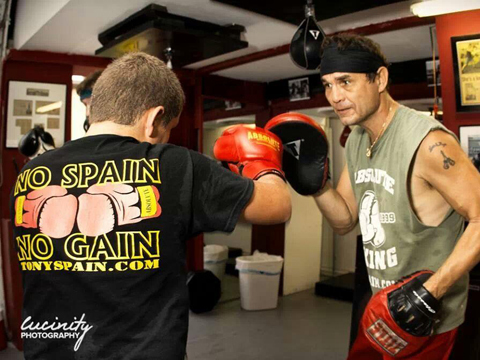 "I personally want to thank you for visiting Absolute Boxing Gear. This exact line of quality equipment is used on a daily basis in our boxing gym. 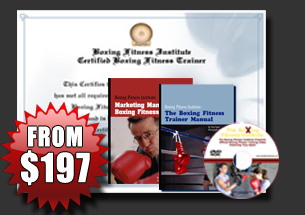 Feel free to CONTACT ME with any questions you may have about boxing fitness or boxing gear." Get the Kickboxing Fitness DVD, featuring World Kickboxing Champion Erik Marshall. World Champion Erik Marshall leads real clients through these exercises. No fancy Hollywood models or fake gyms – just real people getting real results. Order yours today!